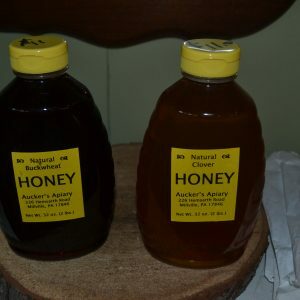 Our honey comes from a local producer and is all natural. It is available in pints, quarts, 5lb and gallon sizes. Contact us for pricing and availability on 5lb and gallon sizes.